Suzanne Somer’s interviews her granddaughter Violet about her struggle with Lyme and her successful treatment at Sponaugle Wellness Institute. It seems impossible to imagine the man you see in the image above needing any help in regards to obtaining optimal health and wellness. 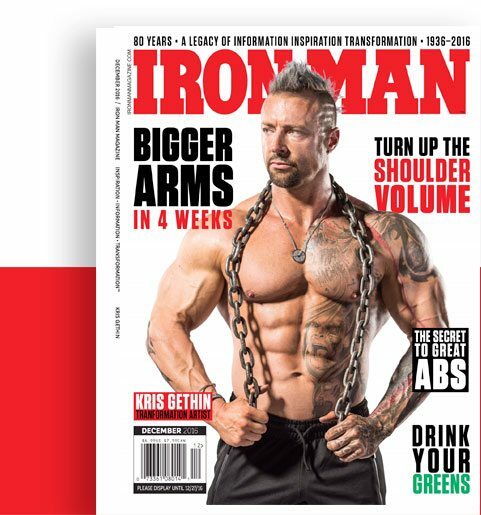 Wales native, Kris Gethin, has undergone treatment with Sponaugle Wellness Institute twice now in order to supplement and enhance his very extreme training regimen.